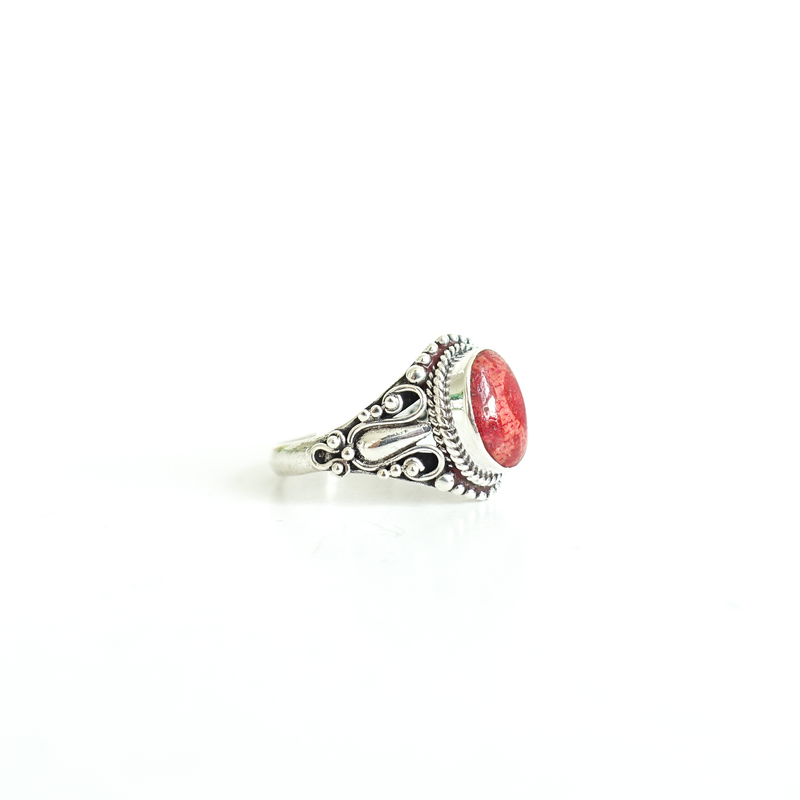 Red Coral evokes passion, romance and strength. 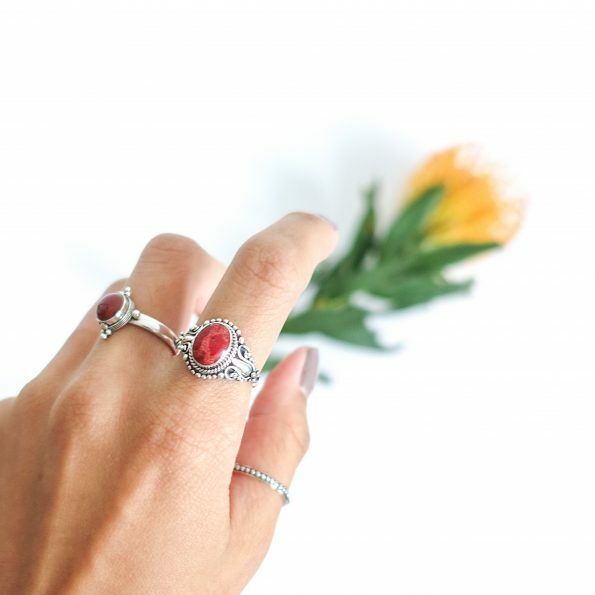 Wearing this Lipstick Red Coral would balance your energy. Pair the Red Coral Square ring with a turquoise gemstone ring or wear it as a statement ring. Where you born to beach? Than this is your ring! This edgy square ring is fun to wear with your favorites or just as a statement piece. 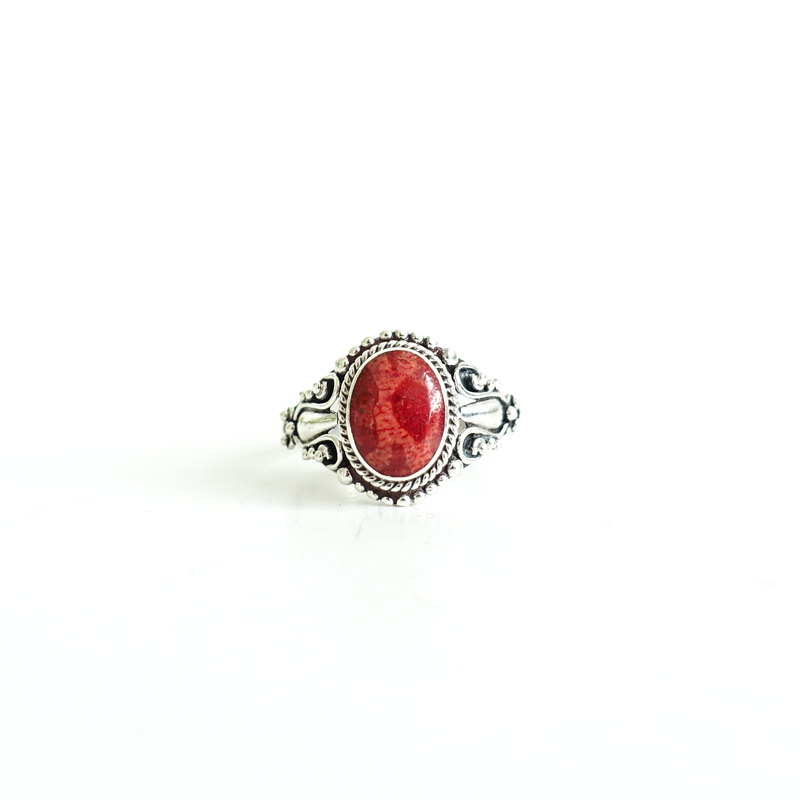 You want to order this Red Coral ring but you don’t know the size? Use a measurement tape to measure the inner diameter of any ring you have.